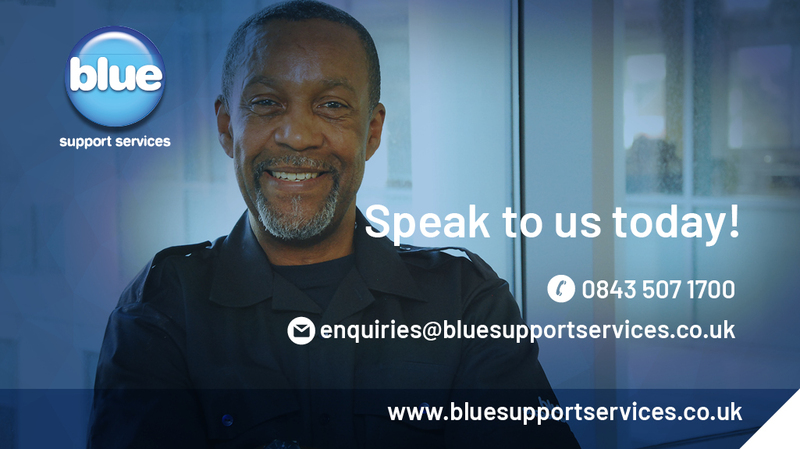 Blue Support Services New Look Website is LIVE! 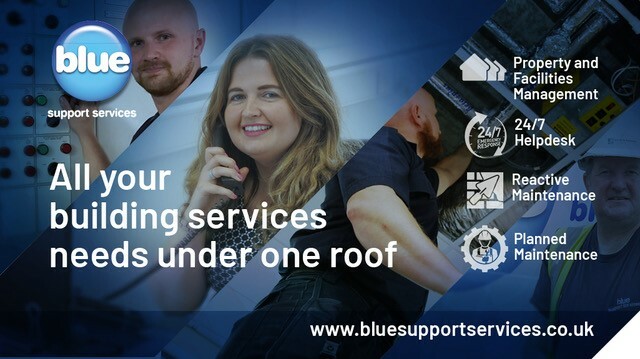 Visit our new look website www.bluesupportservices.co.uk to find out how our property and facilities management company Blue Support Services can be your one stop building specialists, available whenever you need us. Delivering Property and Facilities Management and Construction Management services to the Health, Residential, Early Years and Commercial sectors in the North and South West Regions.